On Wednesday, Jan. 4th, Fauquier hosted Kettle Run and Liberty High School in a county district tri-meet. This event had three wrestling dual rounds where Kettle Run faced off against Liberty first with a stunning 57 to 21 Kettle Run victory. 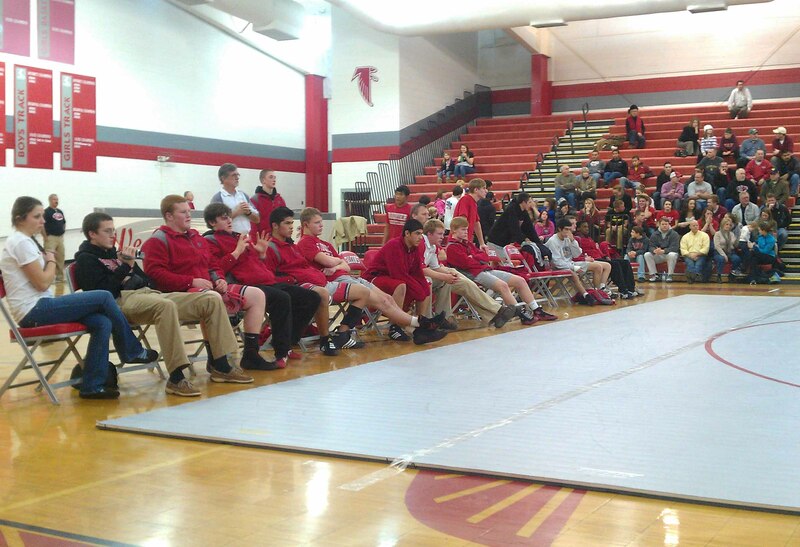 Fauquier wrestlers then took the home mat for the final two rounds of this tri-meet as they then cleaned their nest. Fauquier currently ranked 9th by the Washington Post keeps their unbeaten winning streak alive against Kettle Run and Liberty. Since Kettle Run opened in 2008-09 school year the Falcons have won all 3 matches in those years. On the other hand Fauquier now extends its winning streak to 10 straight years over Liberty. The overall and current record with Fauquier and Liberty now stands at 14 wins and 4 losses (favoring Fauquier). Of the 26 matches that Fauquier wrestled against both foe county schools on Wednesday, the combined score was 126 to 11 as the Falcons hammered down 16 pins, with 10 of those pins occurring in the 1st period. Wrestlers who earned pins in both matches for the Falcons were, Bennett Payne, Tyler Budd, Landon Dean, Max Strum, Henry Weber, and Even Oddenino. The Falcons once again have proven to the county that they know how to get the job done. The Falcons once again improve on their undefeated season to 12-0 record as it appears that this is starting to be a special season with this team. But, keeping things into perspective the team will have a very tough weekend in front of them as they will travel to Millbrook High School in Winchester to compete in what is called the Mayhem at Millbrook. 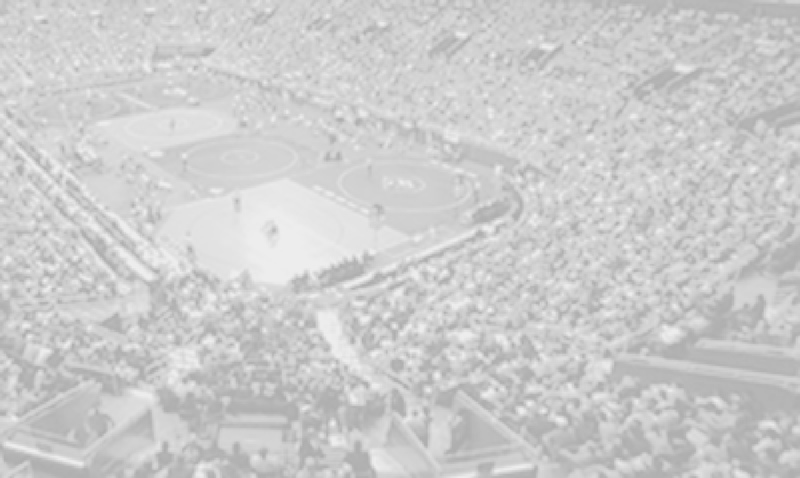 This will be a 16 man bracket tournament event where wrestlers will be placed into a individual brackets and advanced forward through the champion rounds if they win.